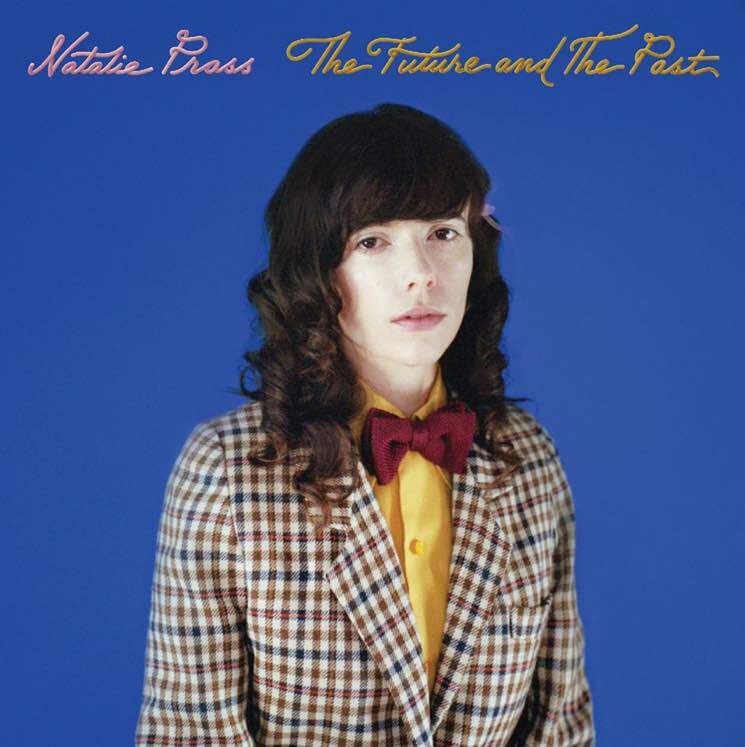 Natalie Prass recently revealed plans for her sophomore record The Future and the Past, and now she's unveiled another track from the upcoming album. "Sisters" follows the lead single and video for "Short Court Style," and hears the Virginia singer-songwriter delving further into the realm of her '80s pop and '90s R&B influences under the guidance of producer Matthew E. White. As previously reported, The Future and the Past lands on June 1 via ATO Records. Listen to "Sisters" below.